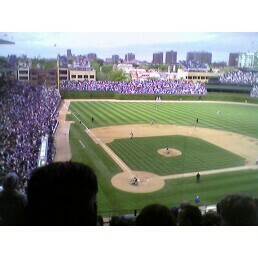 tdh|blog » Blog Archive » Cubs VS Sox: An epic battle of Good VS Evil or just another Marketing Gimmick! « Growing Up: Does that necessarily mean growing apart too? This entry was posted on Tuesday, May 20th, 2008 at 1:30 pm	and is filed under life, rants. You can follow any responses to this entry through the RSS 2.0 feed. You can skip to the end and leave a response. Pinging is currently not allowed.